​The so-called "workers want to do their best, they must first sharpen their tools," then for a friend who loves outdoor sports, having a smart sports watch is a must. Compared with ordinary watches, wearing outdoor smart sports watches requires one or several functions required for professional sports, such as height, heart rate, compass, GPS and other functions. The so-called "workers want to do their best, they must first sharpen their tools," then for a friend who loves outdoor sports, having a smart sports watch is a must. 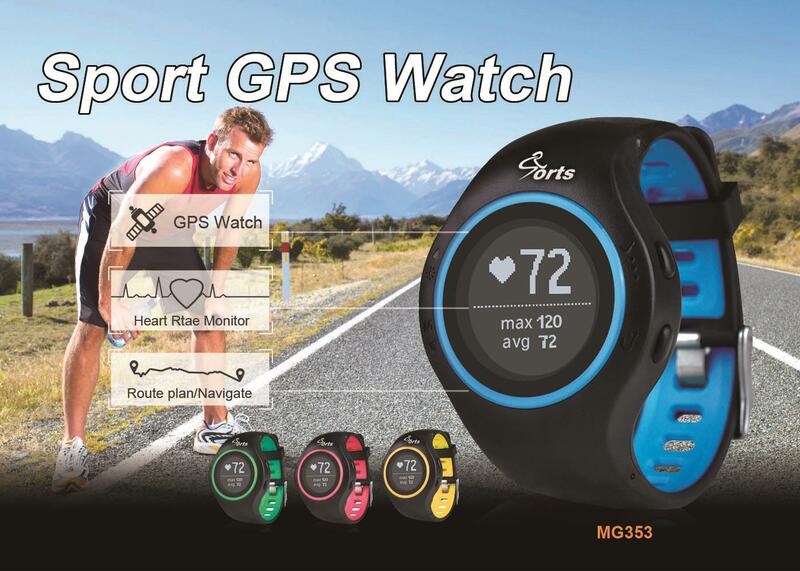 Compared with ordinary watches, wearing outdoor smart sports watches requires one or several functions required for professional sports, such as height, heart rate, compass, GPS and other functions. Motion function: Information (steps / distance / calories) can be displayed on the Smart Bracelet With Multi-Functions with exclusive touch keys. Heart rate monitor: The wireless activity tracker automatically monitors your heart rate every 15 minutes. The test data can be synchronized with the app. It can display your heart rate status via the mobile app. Sleep Monitor: Sport Smart Bracelet With Multi-Functions can detect your sleep time and deep sleep time. It also detects the average heart rate during sleep. Automatic sleep monitoring analyzes your sleep quality to help you improve your lifestyle. Compatibility: It works with Android smartphones for Android 4.0 and Android 4.3 or higher and IOS 7.0 and above.